This used to matter when typical cheap mice were garbage. Now that is no longer the case, most sensors are perfectly fine for anything. I recommend something based on Logitech MX518 ergonomics. In general, gamer mice are overpriced crap. I have to admit the MX518 is the most comfortable mouse I've used. Looking for something as close to that as I can get. Edited by kgambit, 18 November 2014 - 08:01 AM. I have one those. Good simple mouse. I have had it since my first computer and is the oldest surviving mouse that I have that works. I'm hard on mice and have gone through a lot. 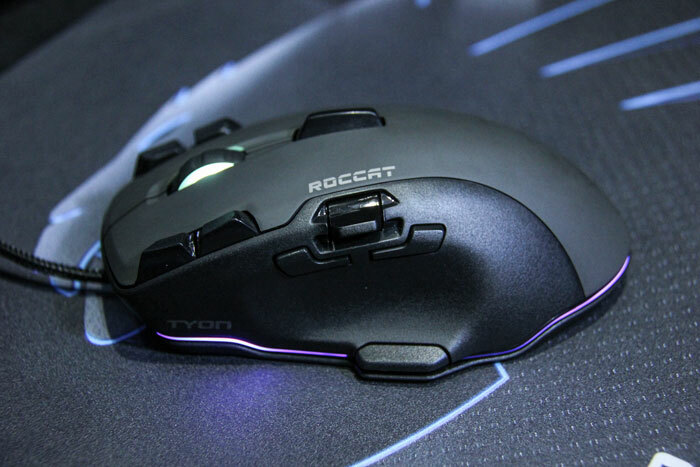 I use the ROCCAT Kone XTD. It does the job. So yeah, that's not the right thread. 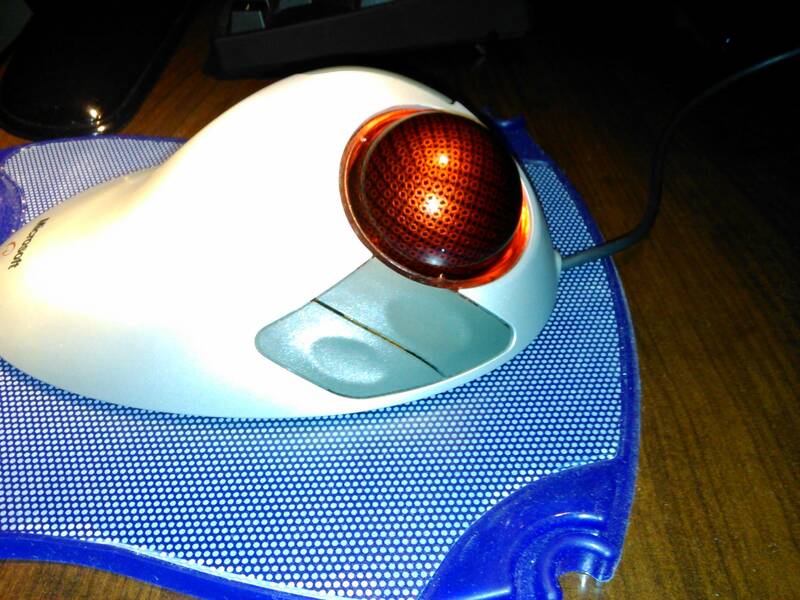 So I found one of these legendary Microsoft Trackball Explorers used in good condition and for a reasonable price, reasonable meaning only twice what I paid for a brand new one many many years ago. I've seen them sell for 2 or 3 times that much these days. 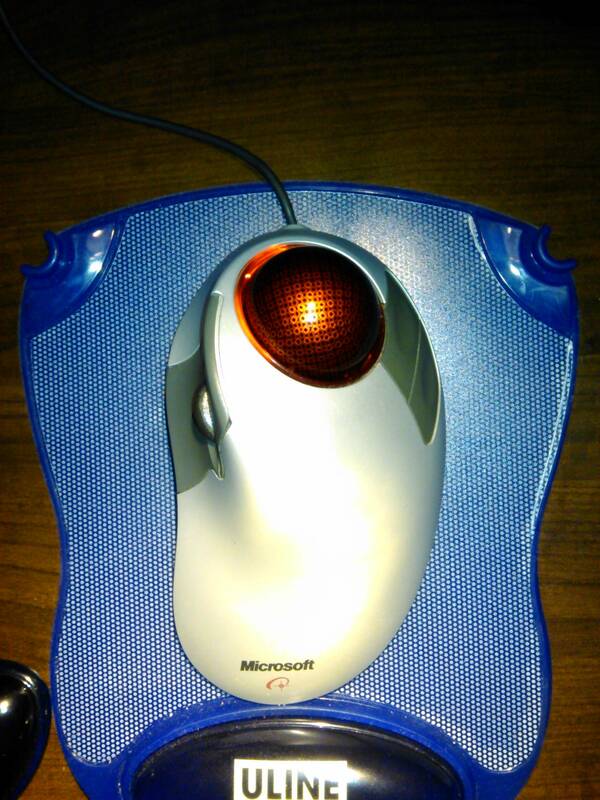 It was worth it for me to spend the money to have this amazing trackball back in my life. I'm still sad and confused as to why Microsoft stopped producing these. I'm going to baby this mouse, because if it ever breaks, finding one will be all the more difficult years from now and there is just no replacement for it. So comfortable, 5 buttons (including scroll wheel), super precise trackball performance. 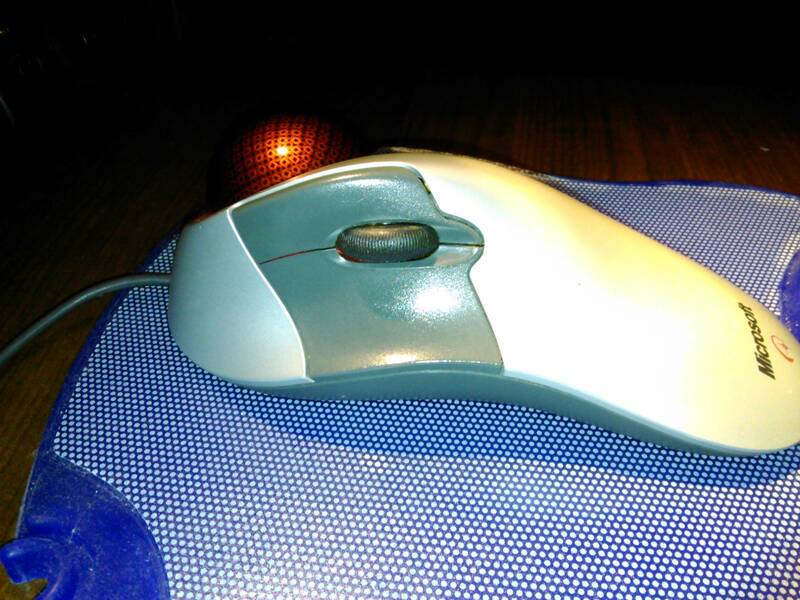 About the only negative I can say about this trackball is that it's not good for doing quick turns in games because the ball doesn't spin as freely as some trackballs, so it's hard to make a really big movement very quickly, unless you turn the sensitivity in-game up way high, which has repercussions. On the other hand, for minute, few pixel, precise aiming, this thing is the champ, it works beautifully for making very small movements. Edited by Keyrock, 04 December 2014 - 04:12 PM. That ball makes me think of HAL. You should keep looking for more of those, and buy them up whenever you see them. It always bites when something you love is no longer made, and you're scouring the world hoping to find some, somewhere. That's not a bad idea, LadyC. I might have found my next mouse. Roccat Tyon. Mucho top-side buttos yes, yes, yes! My antivirus (Eset) blocked your images. I linked it of google images. I'll link another one. Edited by Fighter, 06 December 2014 - 08:31 AM. Edited by teknoman2, 20 December 2014 - 05:57 AM. Forum software doesn't allow certain possibly problematic image extentions. If you got a hit from your antivirus off an image here, I'm pretty confident it's a false positive. "This web page is on the list of websites with dubious reputation or websites with potentially unwanted content." is the ESET message. Hence ESET blocks it, like many other AVs will do to sites known to have sometimes contained bad things, or to contain things that the company behind the AV is contracted to block (ie: sites that contain pirated things). Though so far as I've ever seen ESET doesn't do the latter (which is one of the prime reasons I use it), unlike some of the more popular AVs. The site is probably perfectly safe so long as you wear your internet condoms, like all others. Edited by Valsuelm, 20 December 2014 - 11:52 PM.